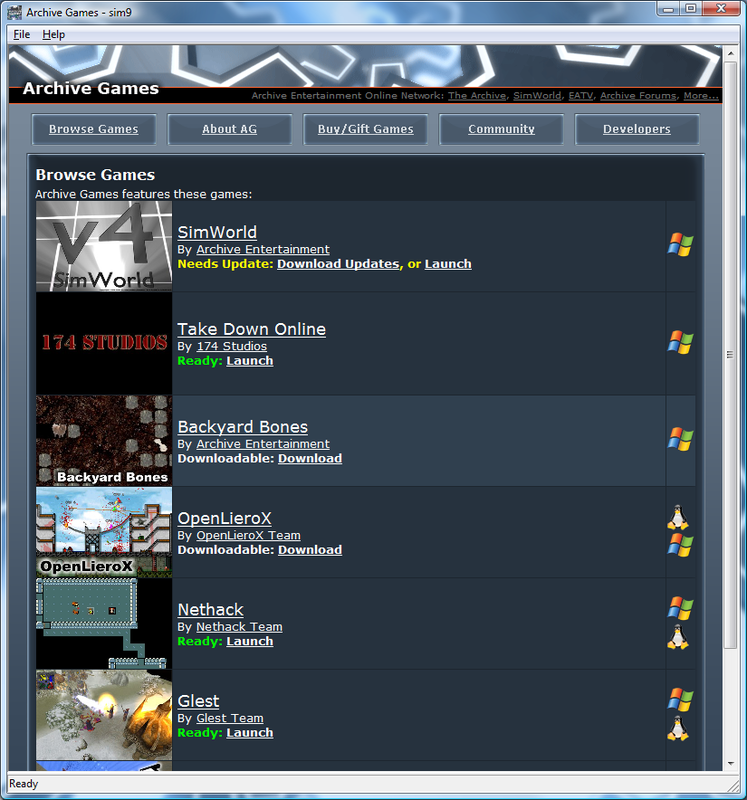 Online distribution platform features games produced by independent game developers. 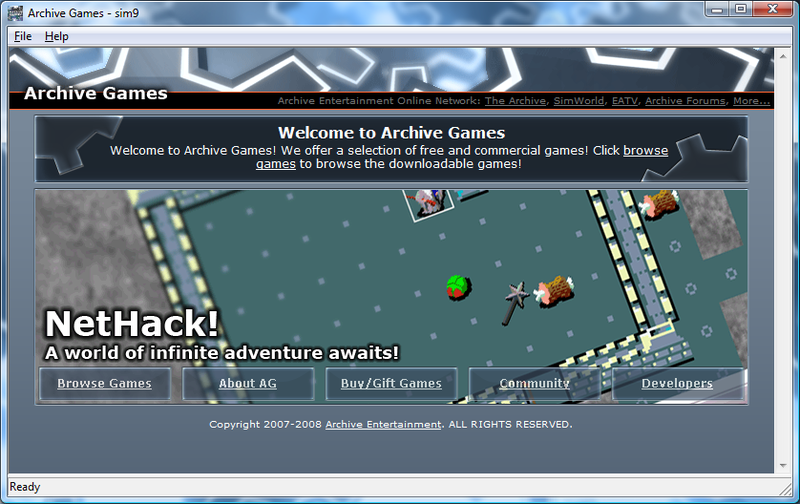 SAN FRANCISCO, CA � December 13, 2008 � Archive Entertainment's digital distribution tool, Archive Games, aims to promote independently made games. 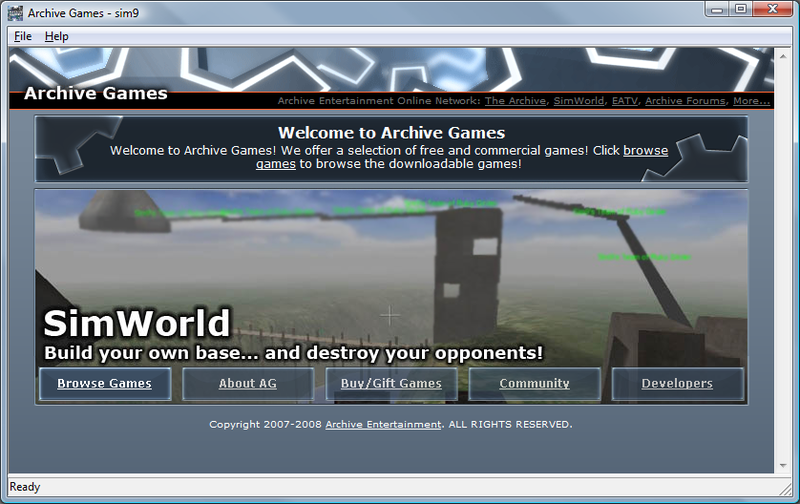 The service works with smaller developers who aren't well known but are still offering great games. All of the games available on the service are currently free, though with its latest release the system now allows developers to sell their games. Nethack - Explore a procedurally generated dungeon with a unique gameplay experience each time you play. OpenLieroX - An extremely addictive realtime 2D shoot-em-up. Glest - A 3D real-time strategy game, where you control the armies of two different factions: Tech and Magic. 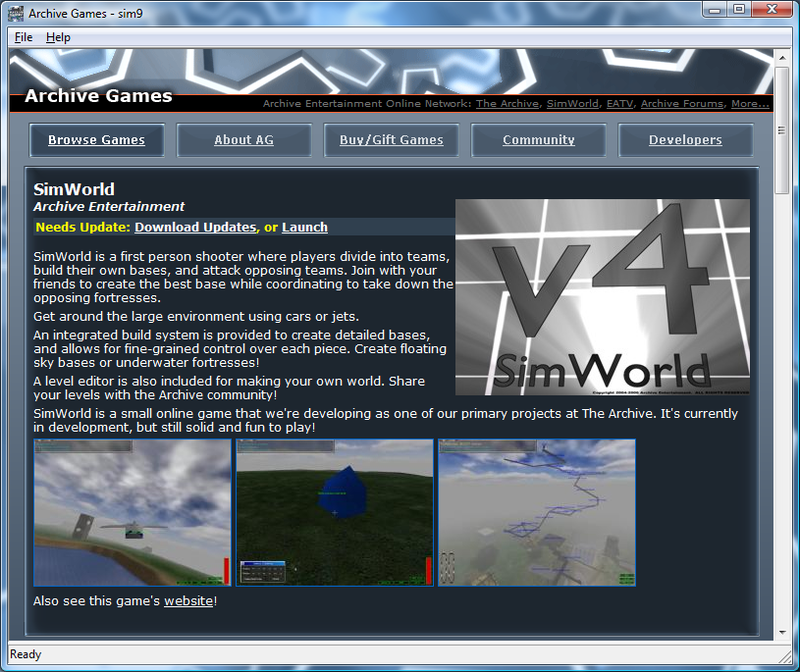 SimWorld - A first person shooter where players can build their own fortresses. 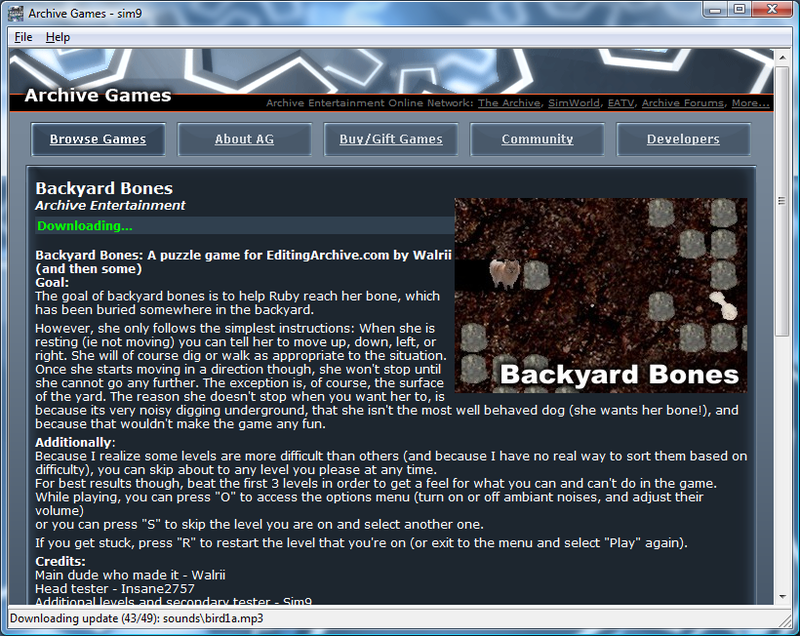 Backyard Bones - A 2D puzzle game where you guide Ruby in underground explorations.